Maximising your vegetable yield and quality will help you produce the highest profits for your farm. Whatever vegetable crops you’re growing, there are products in our diverse range that will help you protect your vegetable crops from pests. Our key, new-generation insecticides Belt® and Movento® can both be used to protect many different types of vegetables. At the other end of the spectrum, we offer a product as specialised as Monceren® – only available through Elders and only used to control black scurf in potatoes. Through our vegetable seeds brand Nunhems, we also offer a huge range of vegetable seeds – 2,500 varieties in 28 crops. Bayer Vegetable Seeds is one of the top four vegetable seed providers globally and offers strong support to local growers. For more information about our products for your vegetable crops, or to get answers to specific questions, contact our technical support team. 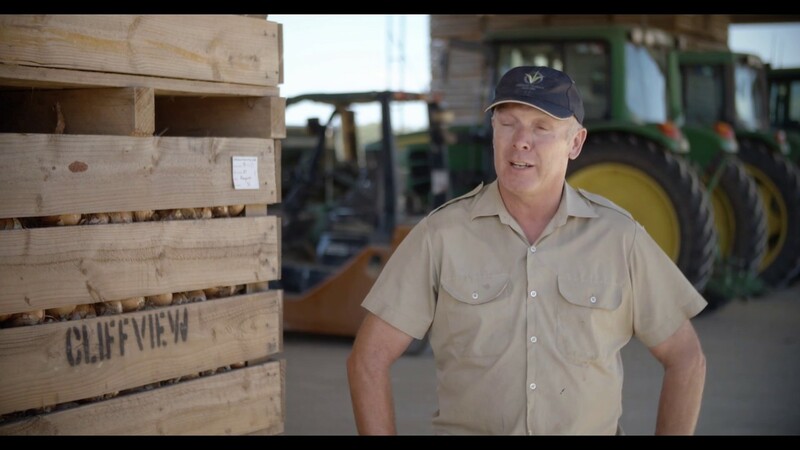 “Using Infinito as part of a disease management program to ensure we don’t crop with severe downy mildew outbreaks is going to be very advantageous for us.” Watch this testimonial from Swan Reach onion grower Peter Detloff regarding the benefits of Infinito.